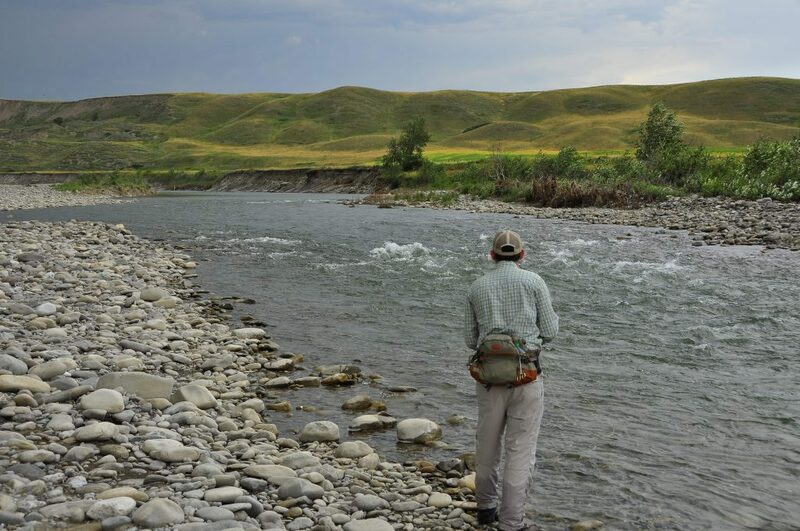 Our Alberta and British Columbia Fly-Fishing Trip Planner was developed to provide clients some ideas and suggestions on planning a Guided Fly-Fishing Trip to Alberta and British Columbia. 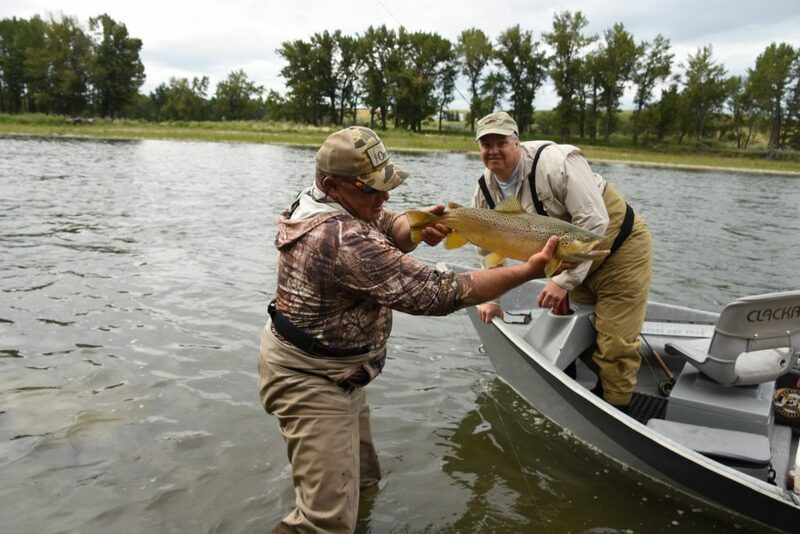 We offer single- or multi-day Guided Fly-Fishing Trips on all advertised rivers. Look further down and view the sample itineraries offering the best fly fishing that south-west Alberta and southern British Columbia have to offer. 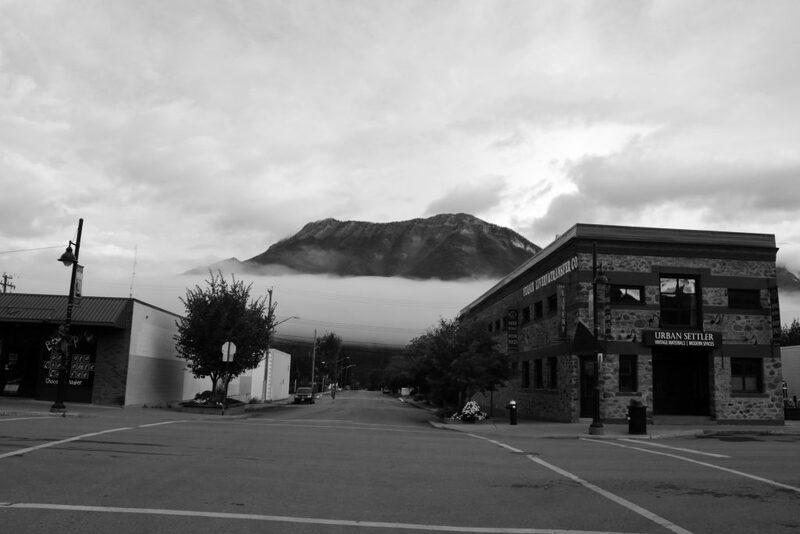 For Fly-fishers that have the time to get away and sample the “best” that the Canadian Rockies has to offer, the trip below is our most popular. Do you have Trip Insurance? We strongly recommend protecting the cost of your trip and other non-refundable travel expenses with a travel insurance. 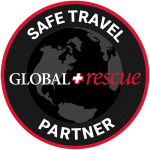 Global Rescue’s Signature Travel Insurance allows you to insure all of your expenses and covers all hunting activities. While a Signature Travel Insurance policy can be purchased at any time, purchasing a policy within 20 days of making your initial trip deposit gives you the widest range of policy options. To purchase a policy, please go here or call +1-617-459-4200. Safety is our top priority, but unforeseen emergencies can occur. A Global Rescue membership will provide you with 24 hour advisory services, field rescue (evacuation from your point of injury/illness to the nearest appropriate medical facility), and also evacuation to your home hospital of choice for continuing care all at no cost to you. Memberships start at just $119. To purchase a membership, go here or call +1-617-459-4200. Tell us which trip you are interested in and we’ll get back to you in 8 hrs or less.